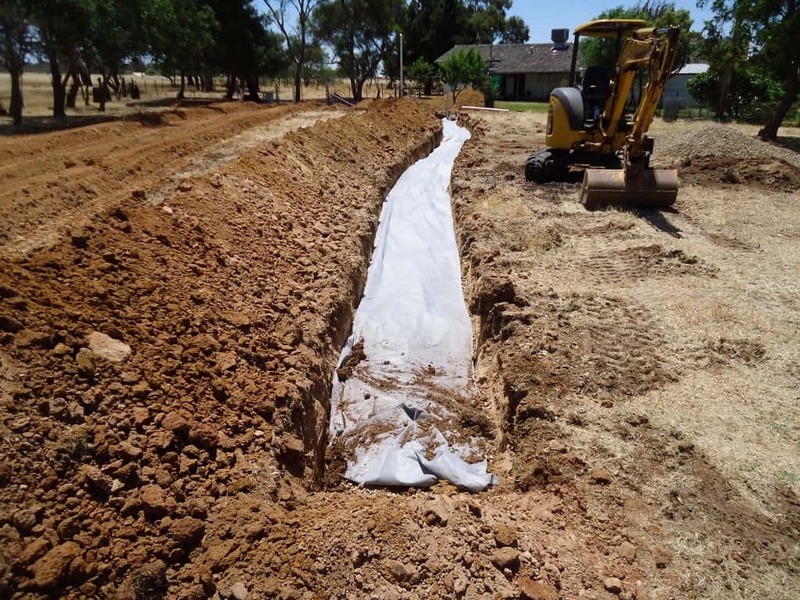 A&A Worm Farm Waste Systems is an Australian owned and operated company which installed its first septic tank system in 1996. 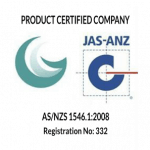 In that time we have grown to be Australia’s leading alternative sewage and wastewater treatment system providers. 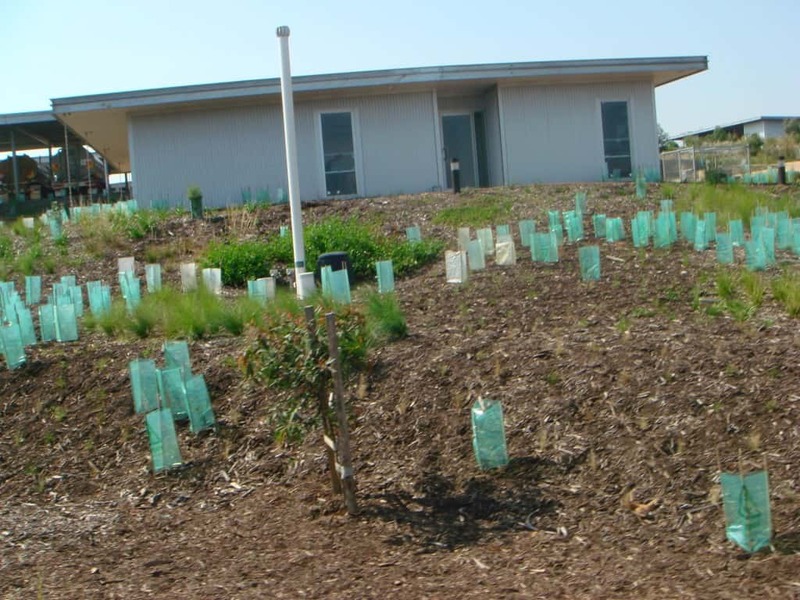 Our vision was to provide sewage and wastewater treatment process that requires no, or minimal, energy. A holistic approach has been taken to manufacturing these systems and 98% of components are manufactured from recycled materials, further helping with landfill reduction. 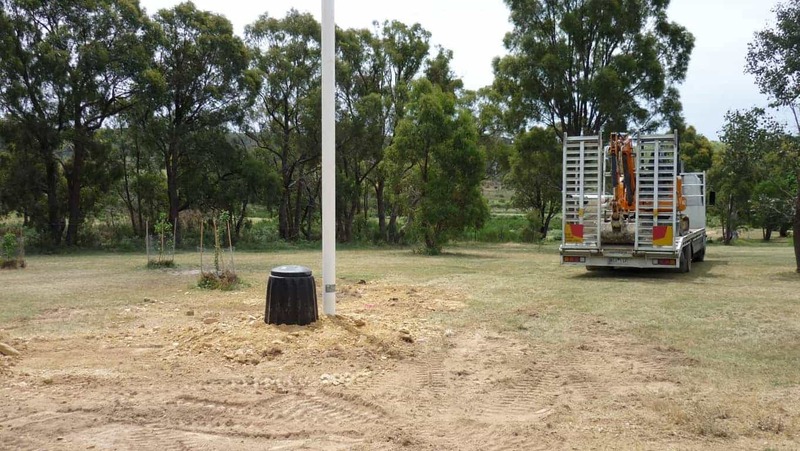 Each septic tank system is designed to be site specific, maximising safety and system performance as well as preventing environmental damage to creeks, rivers, waterways and dams. We manage the total process for you, we apply for the Council permit to install, design and manufacture a system that will suit your specific application. We the use company trained and employed installers to install the system on your site. All ongoing servicing obligations are conducted by trained A&A Worm Farm Waste Systems personnel. 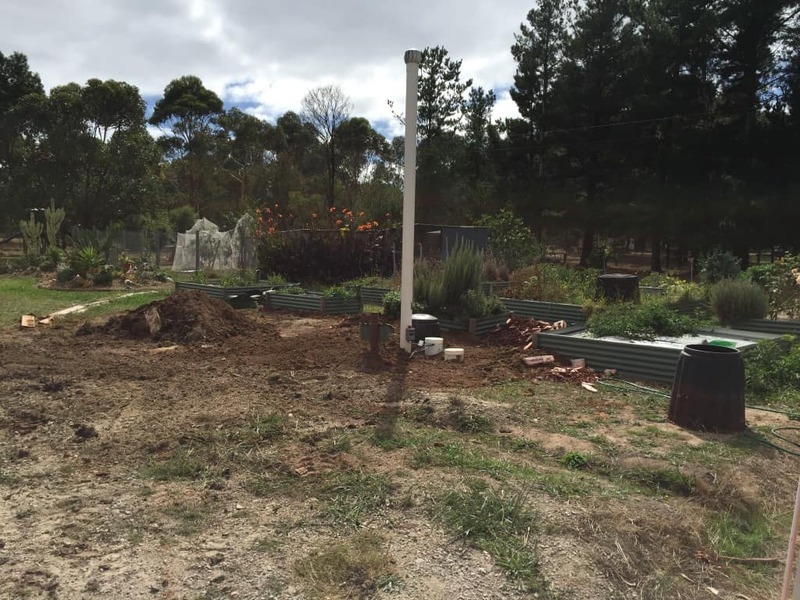 Council applications require 2 site plans, 2 floor plans, and a cheque payable to your local shire for the cost of the permit fee. We will process all applications with your Council and will liaise with you when designing the system location on your site. All systems are manufactured by A&A Worm Farm Waste Systems. 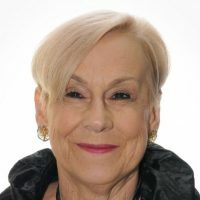 Above all, we deal openly with our clients, staff and suppliers to make sure that we begin and maintain honest, open and positive relationships. We recognise that these relationships are dynamic and need constant care and management. This statement is issued to indicate our attitude to client relationships and to ensure our own excellence of service. The full support of our staff, our professional colleagues in allied fields and contractors with whom we are associated is sought in actively pursuing this quest for quality. 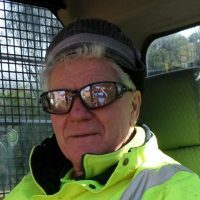 Alan has pioneered this technology which has made the worm farm waste system the leading environmentally sustainable sewage and waste water treatment solution in the world today. 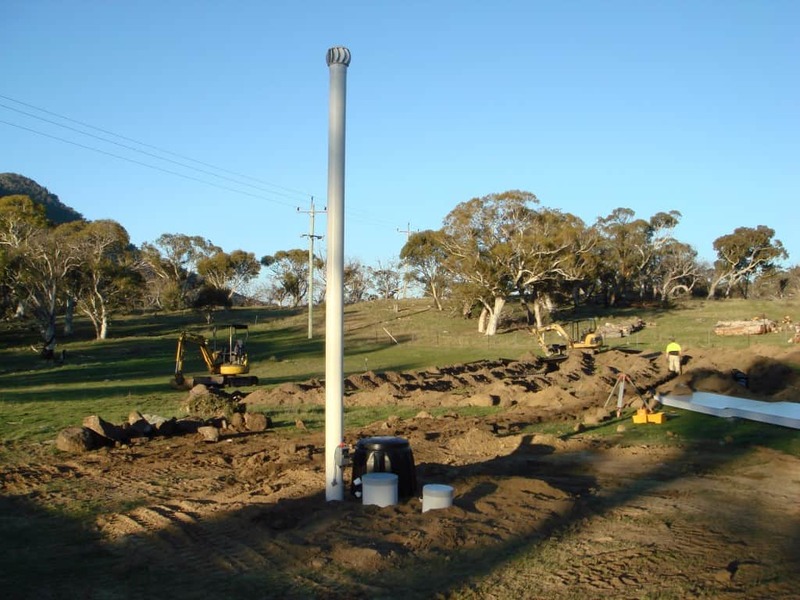 We utilise Australian technology for the design, manufacture and installation of non mechanical processing of sewage, waste water, organic food waste, animal and green waste. About us	Overall rating:	4.8	out of 5 based on 31	reviews. 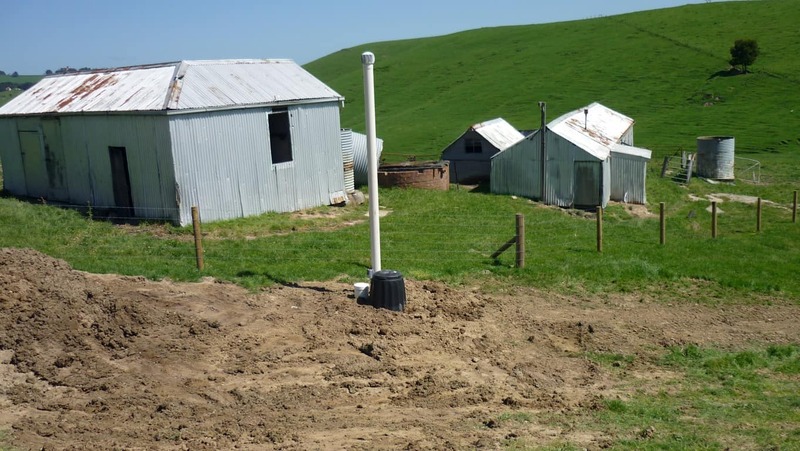 An all-in-one affordable alternative to traditional septic tanks. 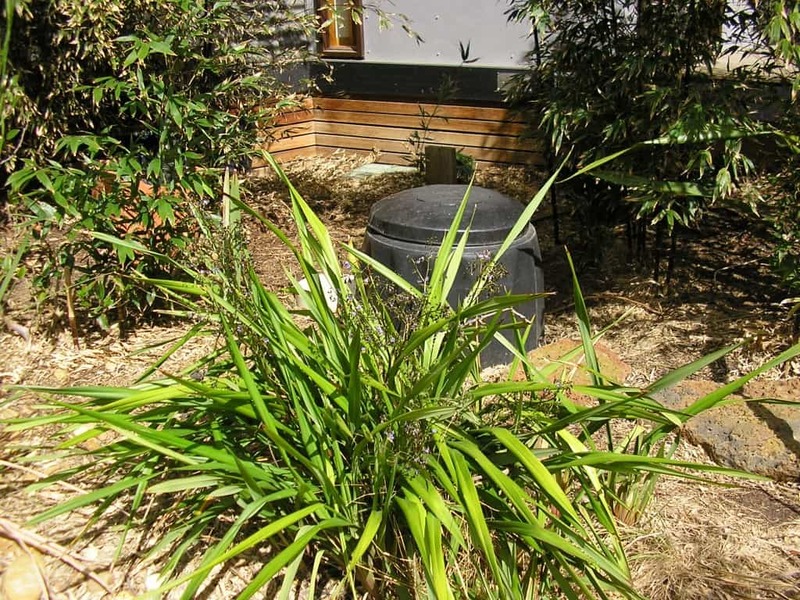 Choose our natural, environmentally sustainable domestic sewage treatment solution for your home. 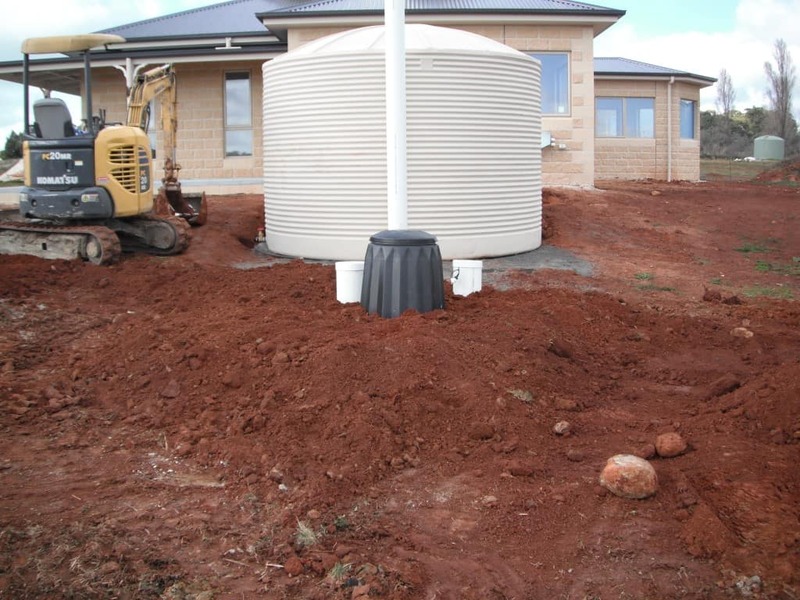 We specialise in the design and installation of commercial septic tank systems perfect for any site where organic waste is generated. 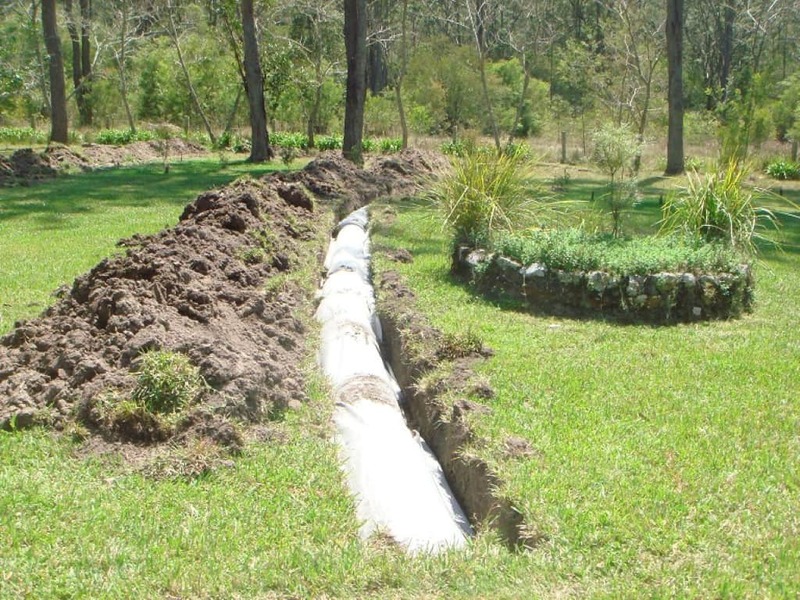 Save up to $900 per annum on power consumption with our site specific rural septic tank systems. 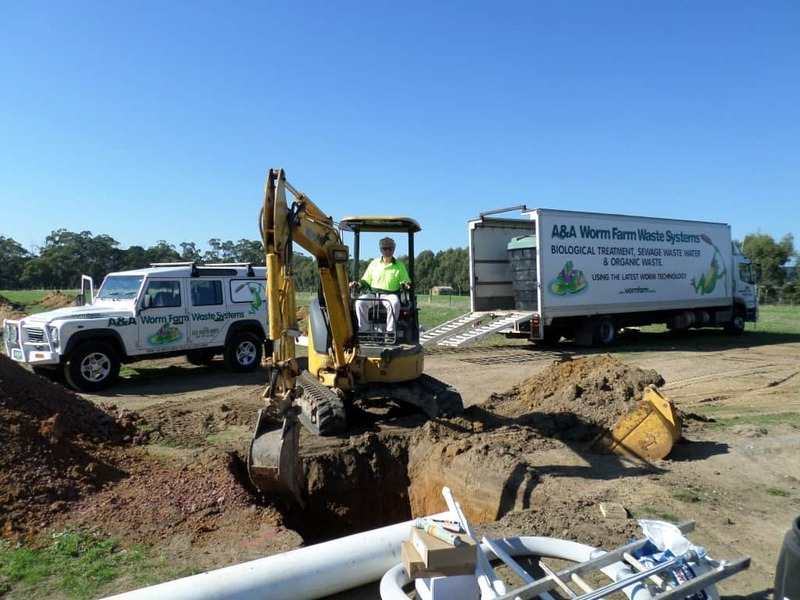 Retro fitting existing septic tank systems and treatment plants is easy with an A &A Worm Farm Waste System. 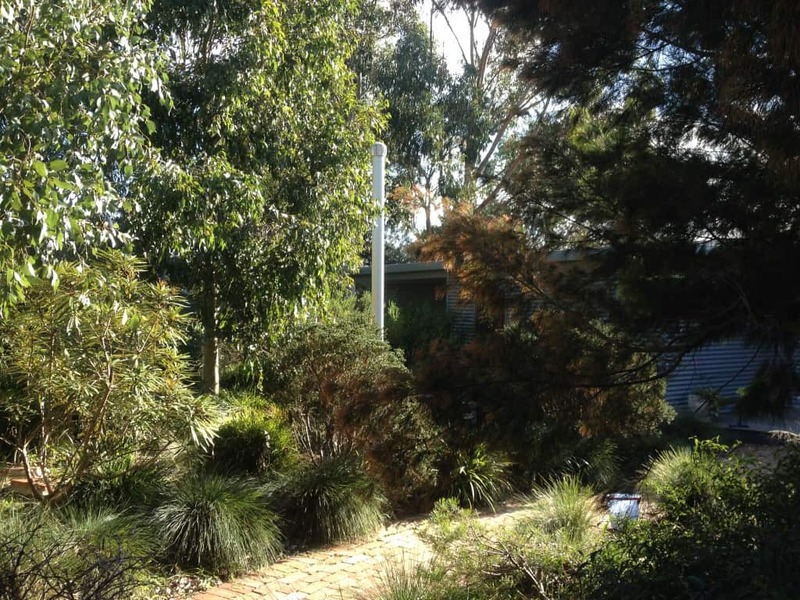 We can accommodate your specific site needs. A&A Worm Farm Systems can service you system when the need arises. 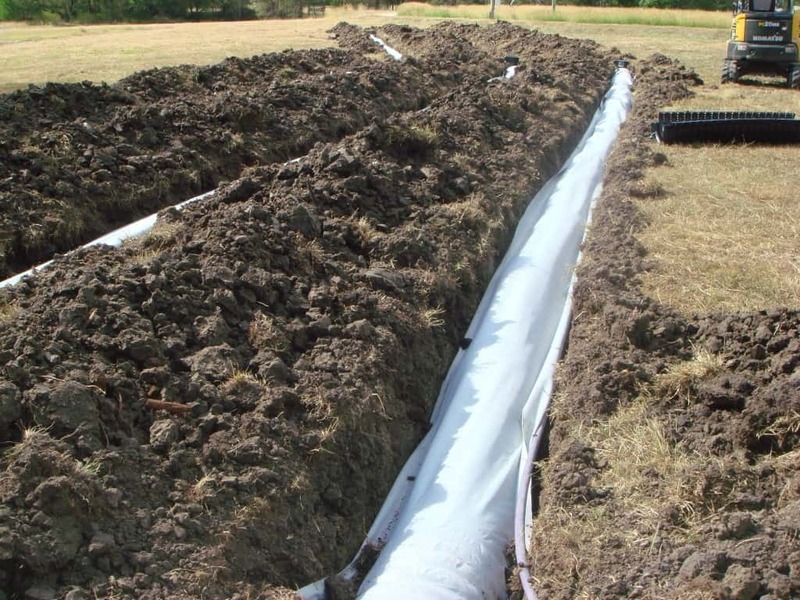 An A&A Worm Farm Waste Systems specialist can provide expertise advice and recommendation for your next project.